That’s the job of the subconscious mind. The autopilot mode of mind. 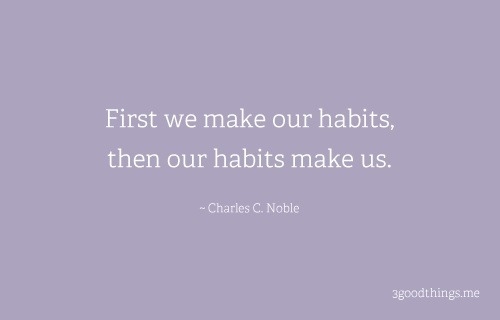 Be careful on choosing your actions that shape your habit.